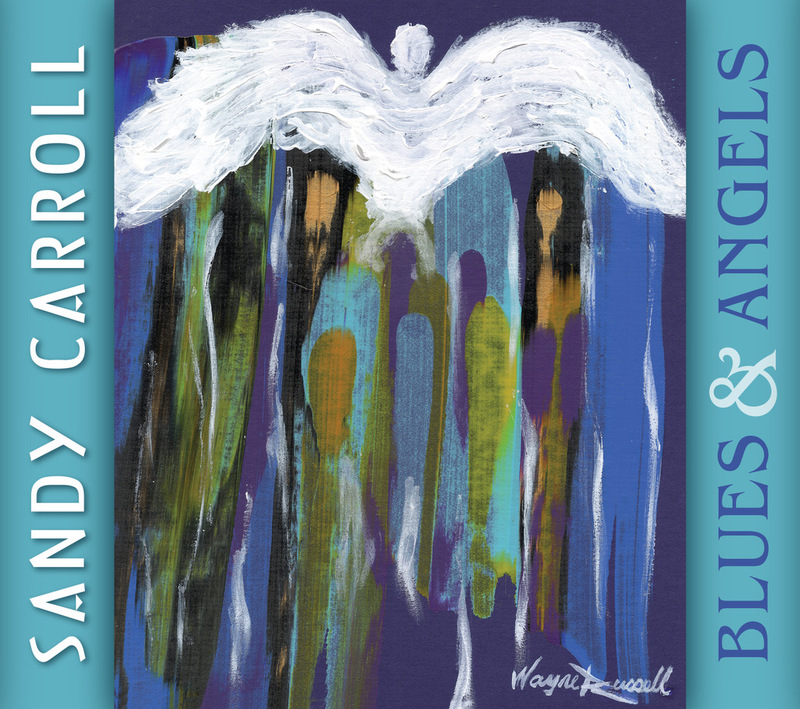 EL PASO, TX - Catfood Records announces an October 19 release date for Blues & Angels, the new album from singer/songwriter/keyboardist Sandy Carroll, with distribution by City Hall Records. Produced by Sandy’s Grammy-winning husband Jim Gaines, Blues & Angels features special guest appearances from Blues Music Award winning singer Johnny Rawls, guitarists Rocky Athas and Bernard Allison, as well as many members of the famed Muscle Shoals studio crew, including bassist David Hood and keyboardist Clayton Ivy. Duet with Danny Lancaster on "Keep It To Yourself"
CLICK HERE to buy on cdbaby!